I met up with the Elliott Family last summer, and I’d like to say that it was a beautiful day, but it wasn’t really. It was a day kind of like today, cool and drizzly. We chose to go ahead with the session instead of rescheduling because the forecast was calling for a lull in rain. However, when we all showed up at The Meadow it was drizzling very slightly and by the looks on everyone’s faces I could tell that they’d rather just get back in their car and leave. 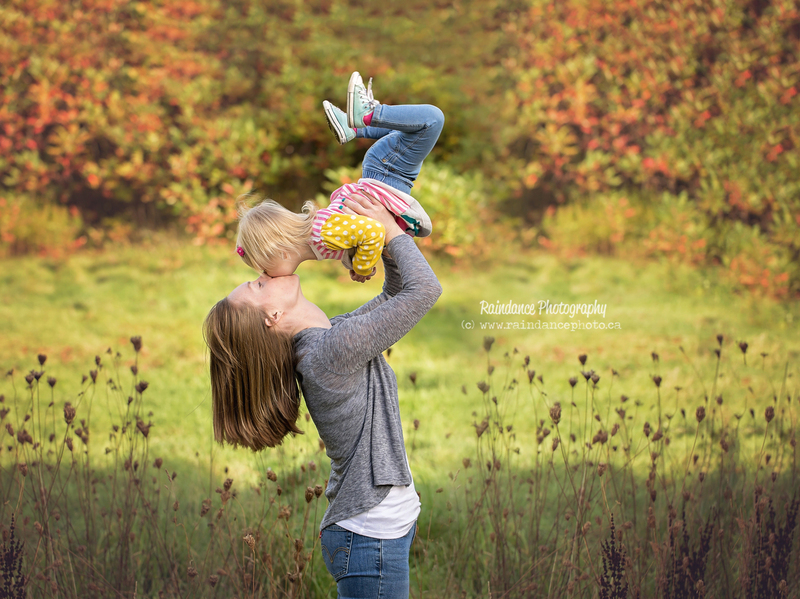 😛 However, we forged ahead, and eventually I could see the kids forgetting that they were chilly, their little personalities came shining through like we wished the sunshine would! I met sweet Georgia in February (from here on out known as the crazy baby boom month)! 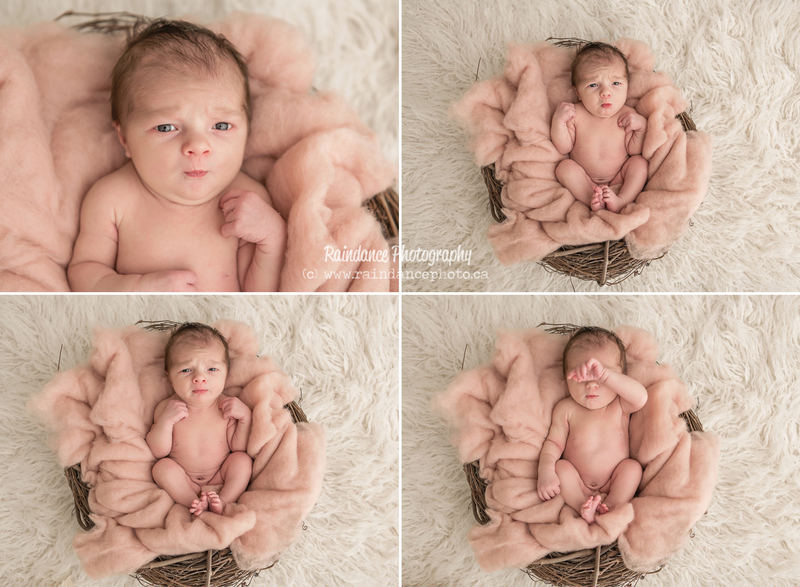 I saw 8 newborns in February (and turned away 4 because I just had no space in my calendar) 🙁 I will NEVER tire of working with these fresh, new little people! For now, enjoy Georgia’s session! She was a doll! 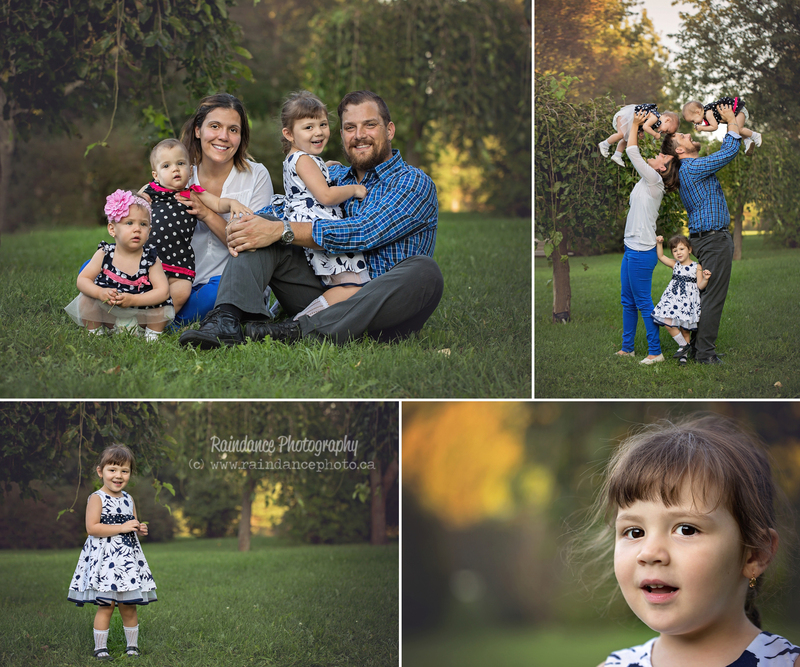 The other most frequently asked question is “What is your availability for outdoor family sessions?” ANSWER: Tuesday, Wednesday, and Thursday evenings at 5:45pm AND 6:45pm OR Monday-Friday at 9:30a.m. I take only 8 sessions per month in order to dedicate the highest quality of service to each of my valued clients, so if you know that you’d like one of these Golden Hour timeslots, please email me to inquire or use the contact form on this page for more information. How fast time does fly! 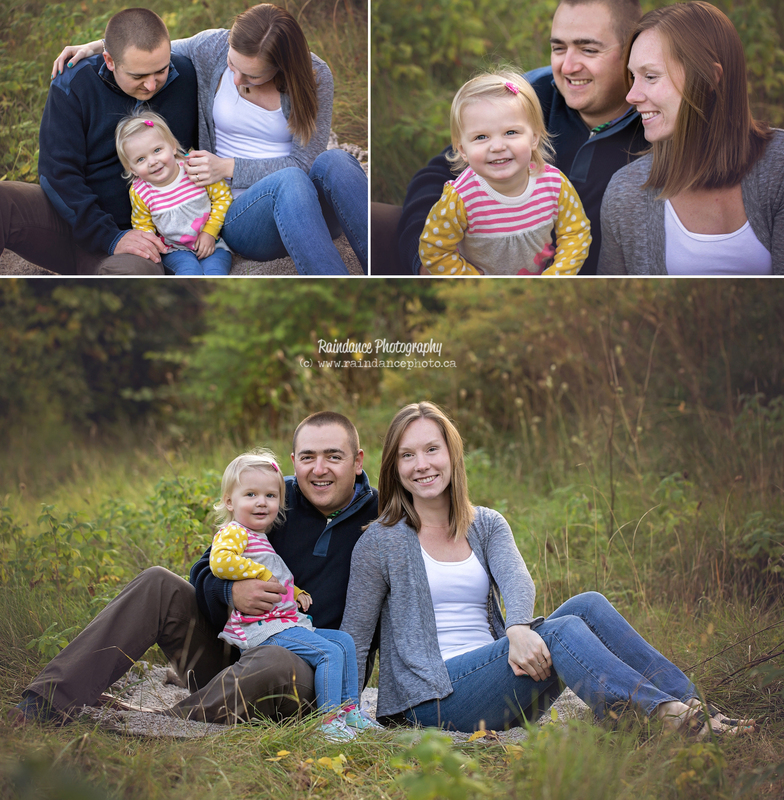 Piper was one of the first newborns that I saw in January of 2015 and she ended up being the very LAST session that I saw in 2015 as well! 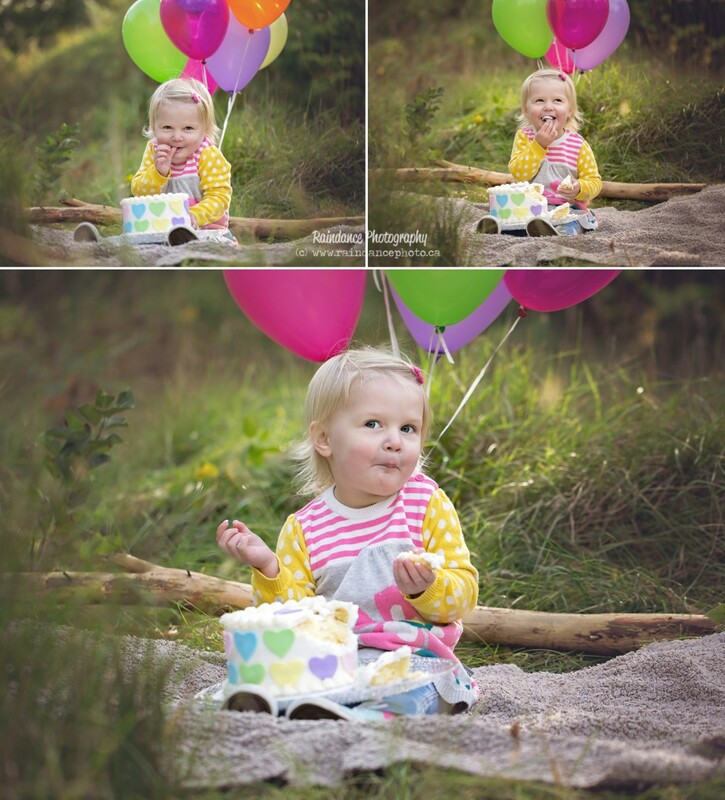 She was so itty bitty at her newborn session (which you can see HERE), I couldn’t get over how much she’d grown by the time she came in to my studio for her cake smash session to celebrate her first birthday! 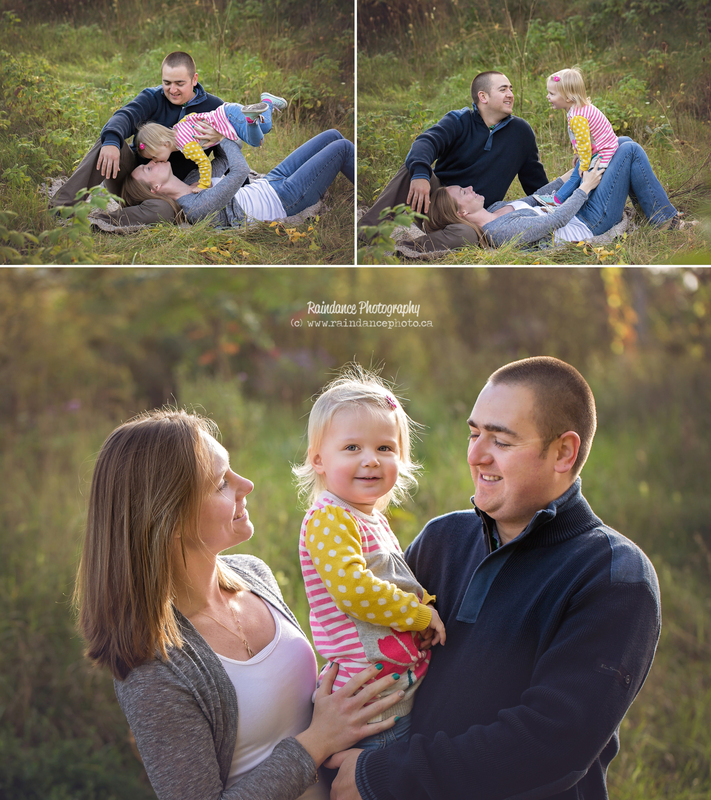 Interested in booking a session? Contact me for more information! 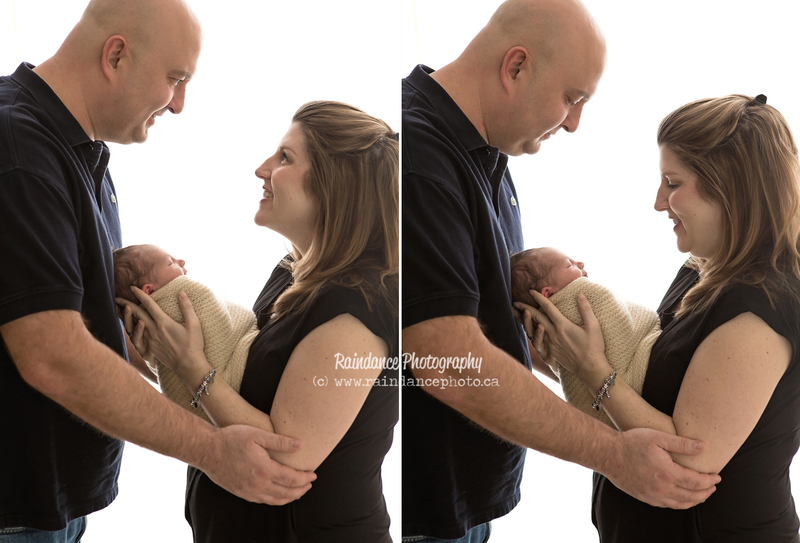 At the beginning of this year, I had the pleasure of meeting sweet little Emily in my Barrie Photography Studio for her newborn session. 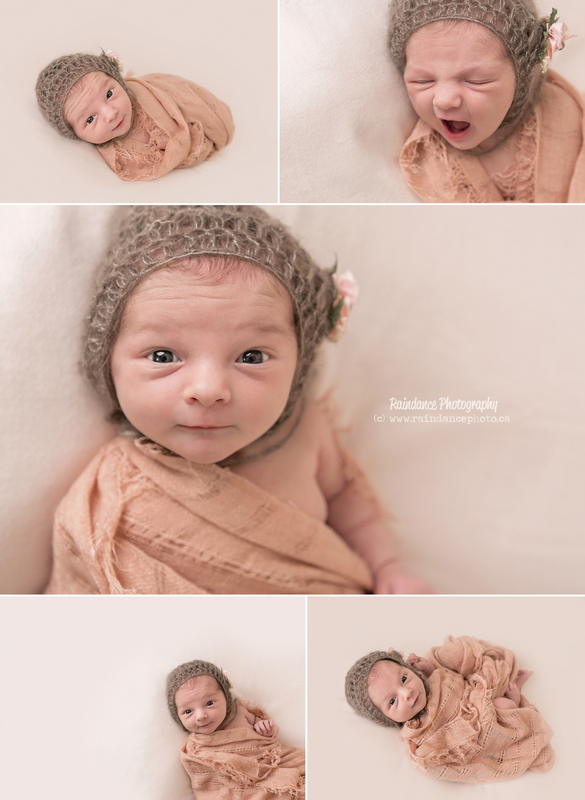 She was only about a week old at the time, but was one of the most alert and curious little gals that has ever graced my studio. She slept for a very short time at the beginning of her session, and then promptly awoke, took a massive poop (see if you can see the poop sequence in the images below, lol) and then happily looked around the room and flashed me the most amazing little expressions for the next two hours, after which we gave up on trying to get her to sleep and embraced her alert nosiness! This little gal is definitely going places in her life, that’s for sure! 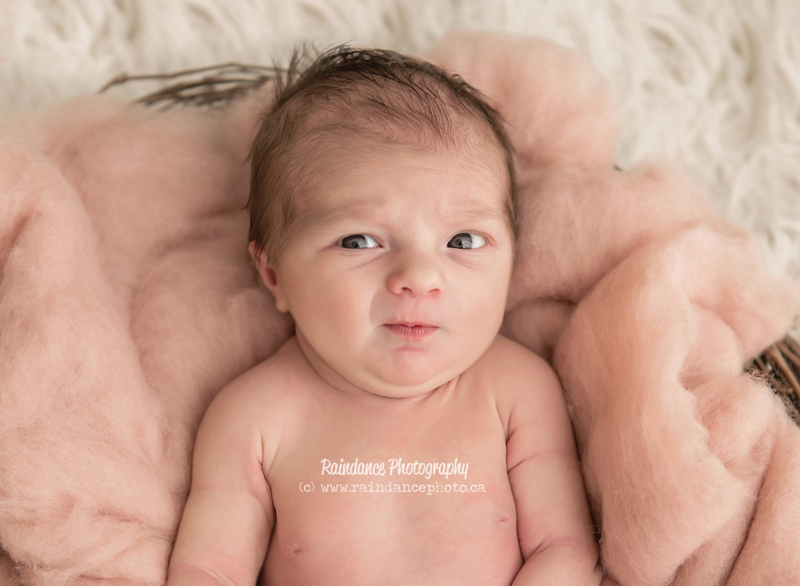 She already had so much personality, being mere days old, I feel like her parents are going to have such a great time watching her grow and change each day! 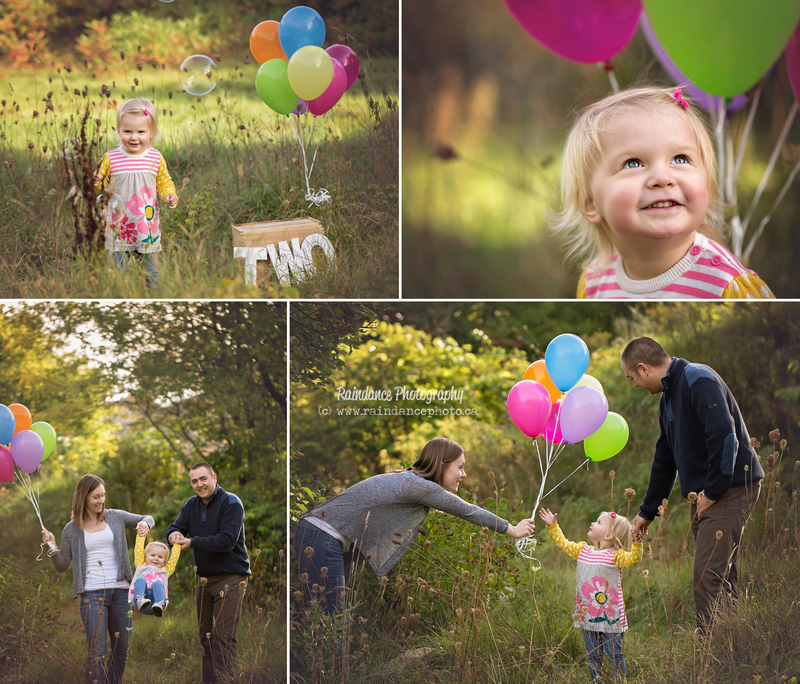 Back in the Fall, I had the opportunity to work with little Miss Ellie and her family again in celebration of her second birthday. I have been working with this sweet girl since she was 3 months old, and it has been a great pleasure to watch her grow! 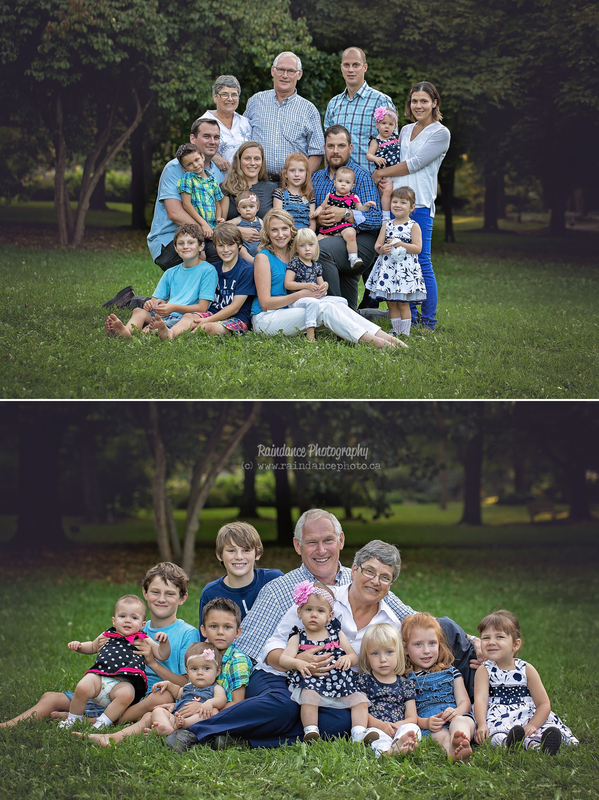 As we brace ourselves for the storm of the century this evening (ok maybe I’m exaggerating… although 50 cm seems like a lot, so maybe I’m not…) 😛 I thought I would put out a blog on one of my favourite extended family sessions from one warm summer evening last year. Just looking through these images brings me back to the warmth of that evening, and I cannot WAIT to get out there again this year starting in May! 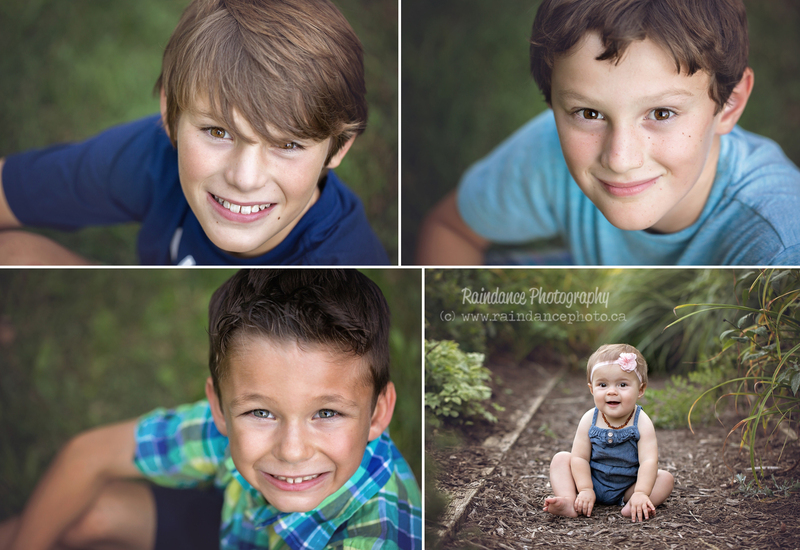 I am now accepting outdoor bookings for outdoor golden hour family sessions starting in May on Tuesday and Wednesday evenings at 5:45 and 6:45pm. I’m typically booking up about a month to two months in advance right now so if you know you want on the calendar between May and September, I encourage you to contact me any time to secure your space in the calendar. I accept about 8 bookings per month during this time period. 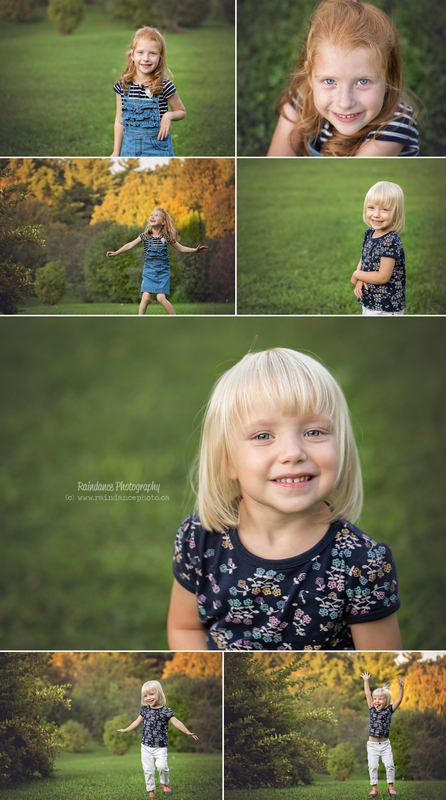 Little Miss Margaret was one of my last sessions of 2015, and one of my most anticipated because of the AMAZING set that we had planned! 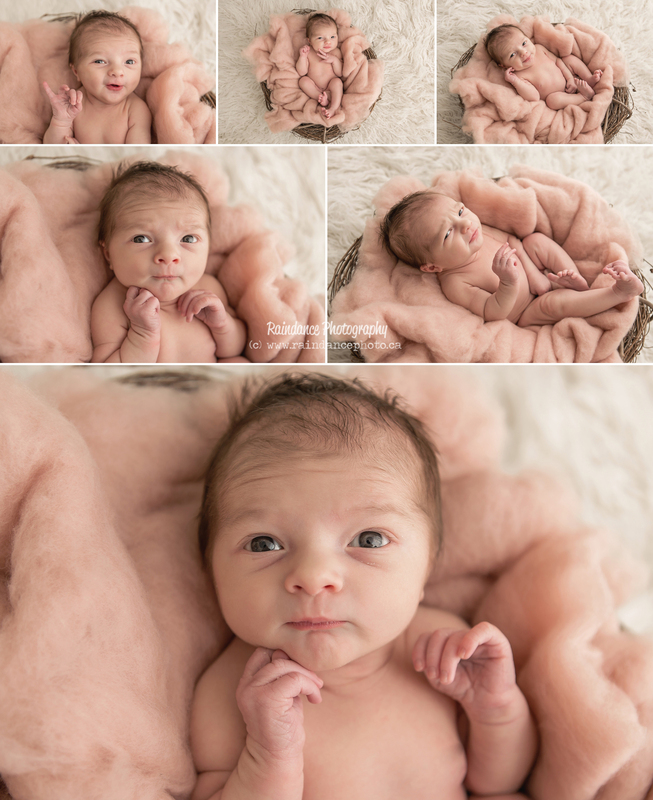 Mom sent me a colour palate and I could see the whole thing put together in my head with the teals, pinks, whites and golds, I couldn’t WAIT to photograph this little lady on it! 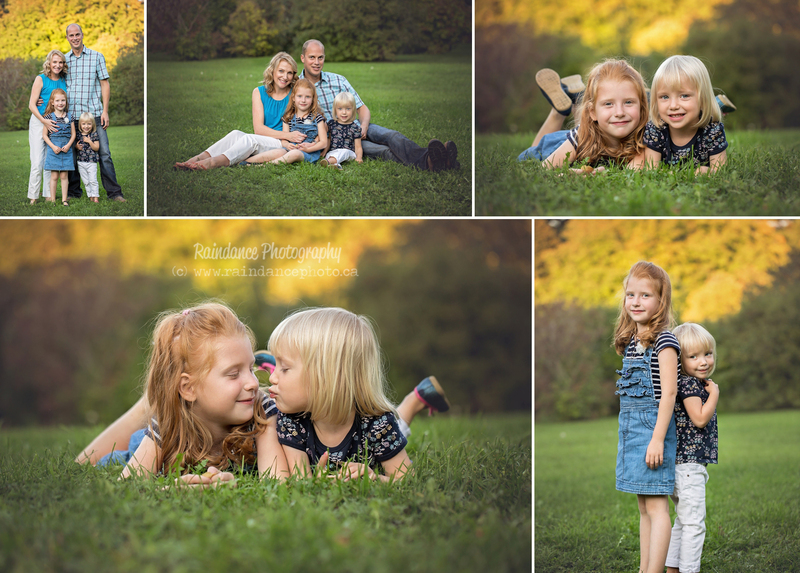 Miss Margaret’s session was an All Inclusive Package, which means that her parents got to take home every single digital file in her gallery without having to choose! They also got a 4×6 colour reference print of every image in her gallery tucked neatly inside this adorable Heirloom Keepsake Box (because as much as I love digital files, I love printed, tangible products more!) How cute is this!? 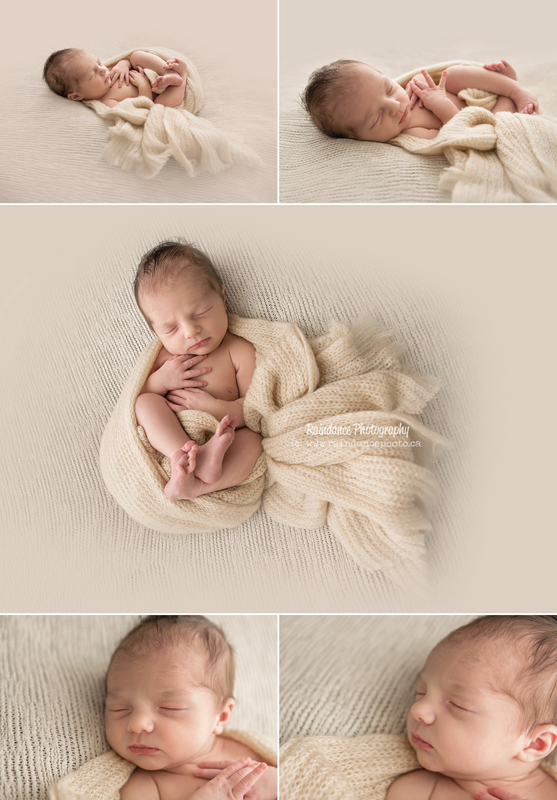 Little Mr. Jayden was my very last newborn that I saw here in my Barrie photography studio in 2015 and he was a dream to work with! 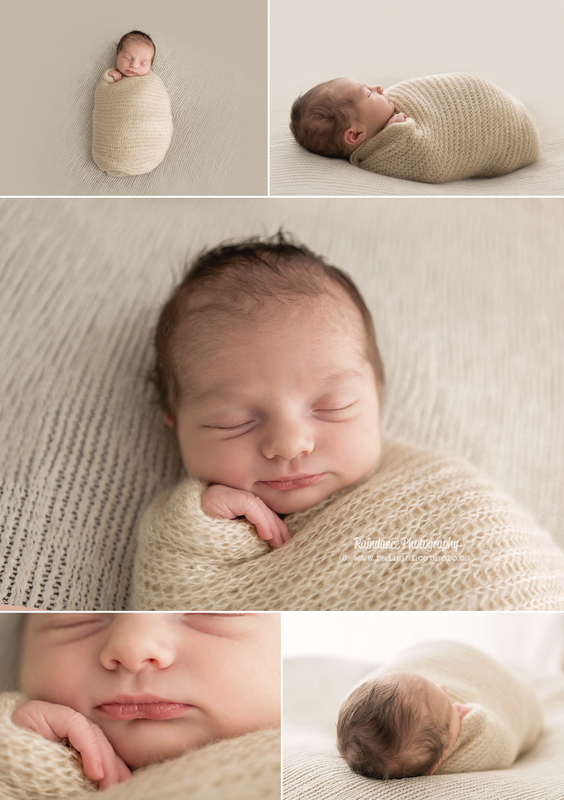 When he was awake, he gave me some of the cutest little faces, but for the most part he slept like a dream! 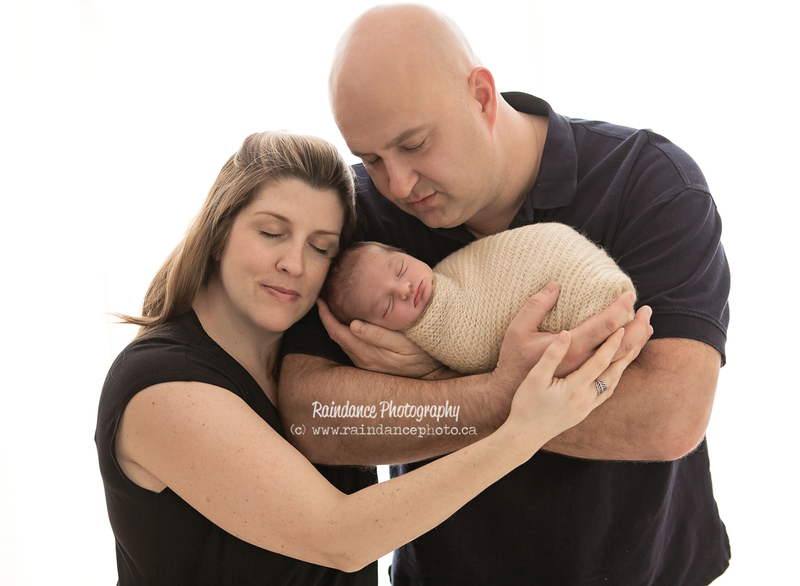 When I finished up his session, I had no idea the flood of newborns that 2016 would bring me. 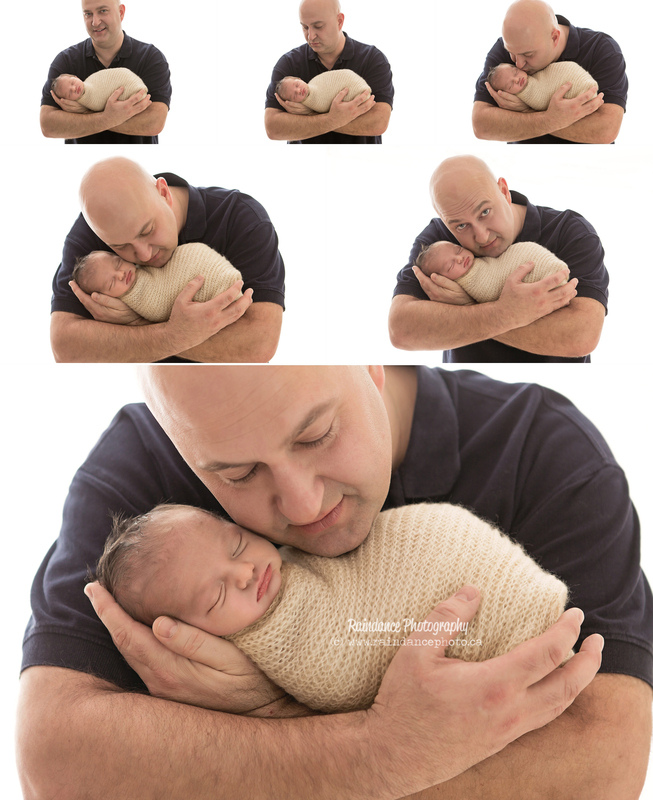 I have been going solid seeing newborn babies in my studio since the beginning of January! 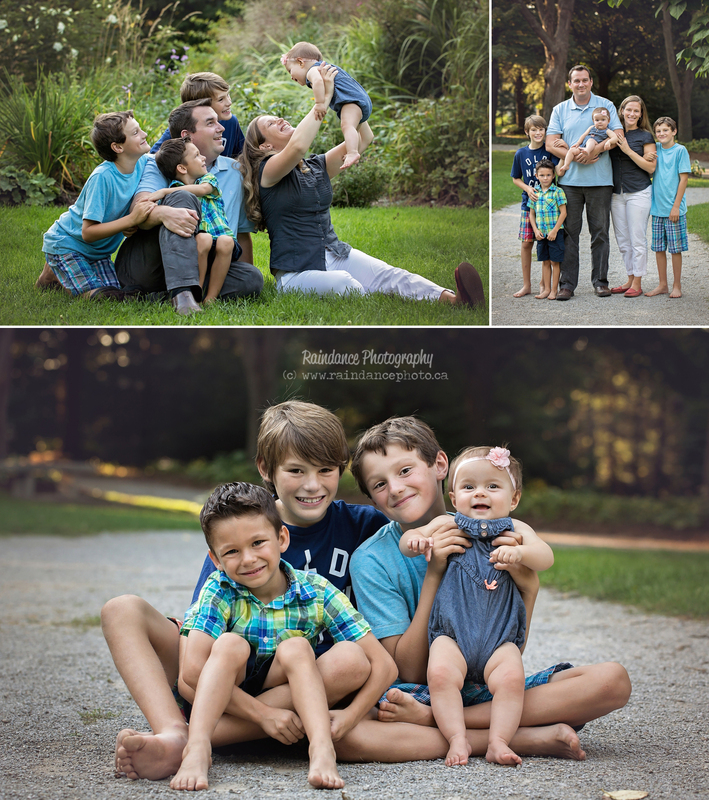 So many amazing and adorable sessions I cannot wait to share with you all! I am currently fully booked until March, and only have a handful of dates available until April. If you are expecting and know that you want a session, please do not delay in booking, contact me today!